Whether you’re out stretching, running or hiking, the Womens Peak to Point Polo from Columbia’s special wicking technique will keep you dry and fresh. It comes with UPF sun protection, so you’ll be protected even when you reach the peak of the mountain. 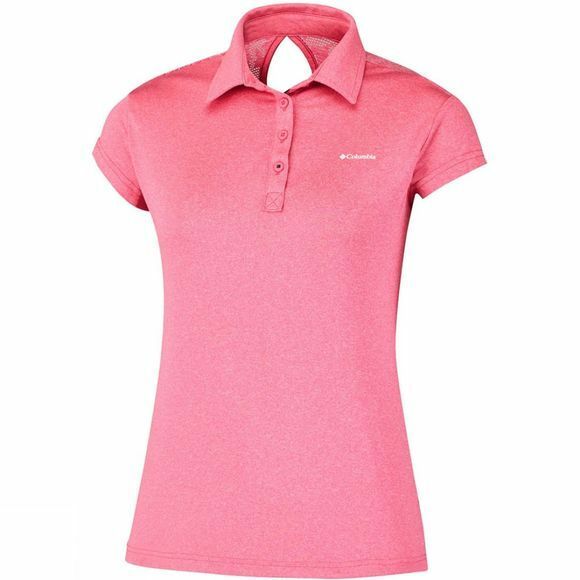 With comfort stretch and a very feminine back collar, looking good in the outdoors has never been simpler.